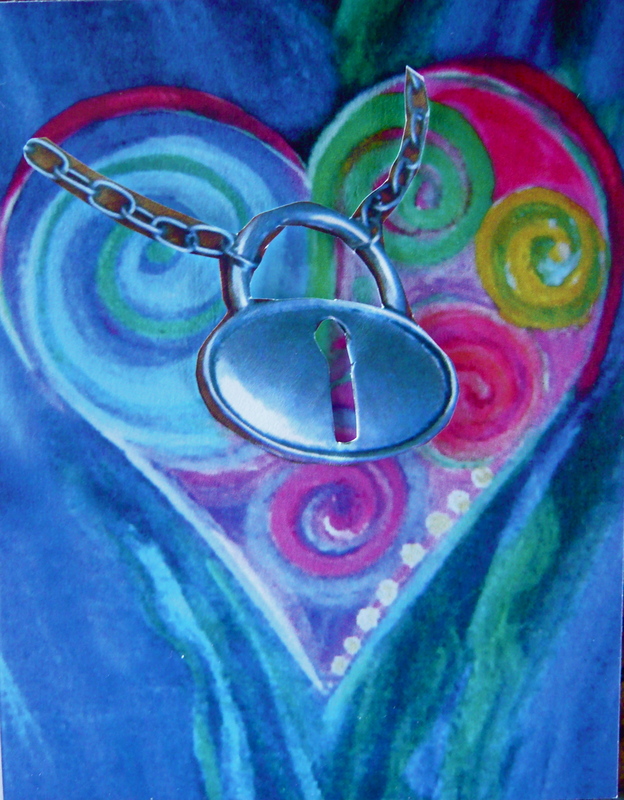 In The Chakra Diaries, my first book, I shared how to balance your own chakras as you learn how these “energy centers” affect love and loss, health and happiness, life and death for the participants in a chakra workshop. 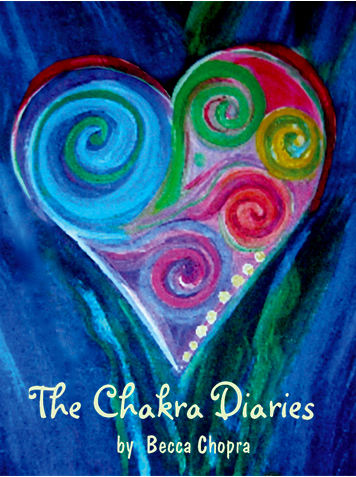 Rather than a non-fiction encyclopedia of chakra attributes and signs of imbalance, the stories in The Chakra Diaries show the miracles that can happen through forgiveness, love and energy healing. Whether you just love good storytelling, or want to be inspired, download The Chakra Diaries, and then download the FREE MP3 CHAKRA MEDITATIONS from the book, so you can lie down and be guided to a place of relaxation and balance. I play these 10-minute guided meditation at the end of every yoga class, during Savasana. 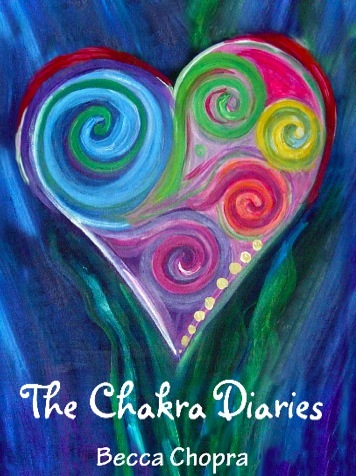 I recently got a review for my first book, The Chakra Diaries, in which the reader said she had a hard time visualizing the chakra meditations provided at the beginning of each section. 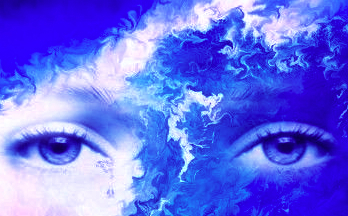 I’ve met many people who are not visually oriented, who would like to be better able to visualize what they want, and improve their intuition, imagination and psychic abilities. So, let’s do some Dynamind tapping for the Third Eye Chakra. For a complete set of Dynamind instructions for ALL the chakras, go to Amazon to download Balance Your Chakras, Balance Your Life. 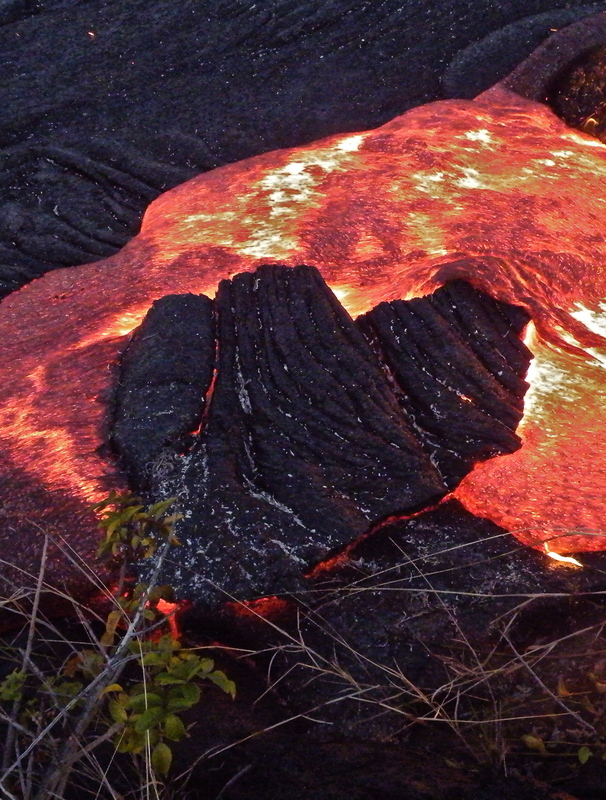 THE LAVA ON HAWAII CREATES HEARTS FULL OF GREEN CRYSTALS. I love to use lava rocks to ground my root chakra, placing them between my legs as I meditate, or placing them on my heart chakra to open myself to the healing power of love as I lie in Savasana. Many of my friends use lava rocks to make jewelry that encapsulates the tremendous energy of the earth. Lava hearts may form as 2000-degree basalt flows from underneath the surface of the Big Island of Hawaii, spurts, ebbs and then cools. Once covered by the sea, marine creatures such as limpets or other snails may attach to the pieces of lava as well. Also, these as-found creations of Nature often contain the yellow-green Quartz crystals called citrine that is created as the lava cools. I imagine that these hearts are bursting with love to be shared. For lava rock hearts that you can get in time for Valentine’s Day, see www.ETSY.com.